Motorola finally launches Moto E4 and Moto E4 Plus in India. Home Motorola Motorola finally launches Moto E4 and Moto E4 Plus in India. Motorola officially launches the Moto E4 and Moto E4 Plus in India for a price tag of Rs.8999/- and Rs.9999/-.The Moto E4 will be available for purchase only through offline retail stores starting from today and the Moto E4 Plus will be Flipkart exclusive and will go on sale starting from 11:59 PM today.Both the smartphones are available in two colour options with Fine Gold and Iron Gray.There will be limited edition of Moto E4 Plus with Oxford Blue colour which will be launched later in India. 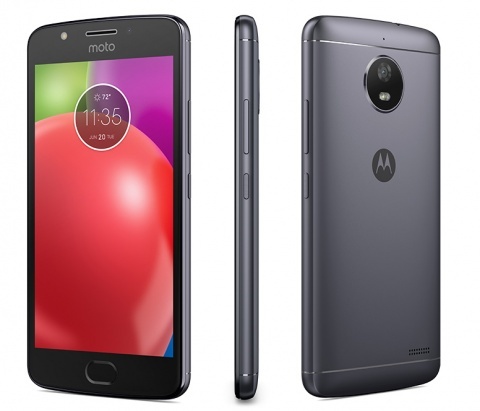 Flipkart is offering some great launch offers on Moto E4 Plus like if you buy the device you will get Moto Pulse headset for discounted price of Rs.649, you will also get 2 months of Hotstar Premium subscription for free, you will also get extra 20% discount on Flipkart Smartbuy products,Flipkart is also offering assured buyback guarantee for Rs.4000/- and Idea is offering 84GB of data for 84 days at price of Rs.443. The Moto E4 comes with 5 inches HD display. It is powered by MediaTek MT6737 quad-core chip clocked at 1.3GHz which is coupled with 2GB of RAM and 16GB of onboard storage which can be expanded up to 128GB via dedicated microSD card slot.It weighs 150 grams and is 9.5mm thick. 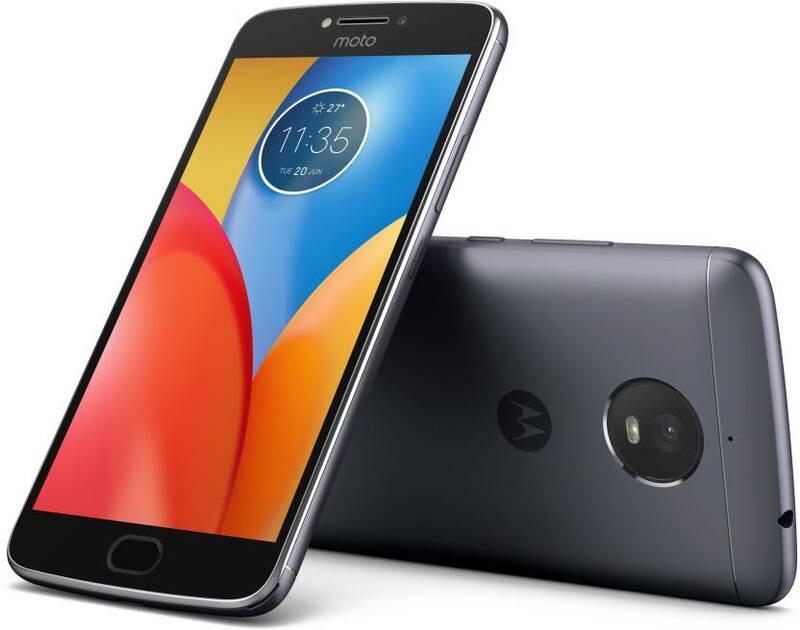 Moto E4 has 8MP rear camera with AF, aperture of f/2.2 and 5MP front-facing camera both are having LED flash.All this is fueled with 2800mAh battery with support for fast charging.The connectivity options include Bluetooth 4.1, Wifi, GPS and Dual SIM with 4G LTE and VoLTE support.It runs Android 7.1.1 out of the box.At the front, there is a fingerprint sensor embedded within the physical home button.It has nano coating on top which makes it water repellant. Moto E4 Plus comes with 5.5 inches HD display with 2.5D curved glass on top. It is powered by MediaTek MT6737 quad-core chip clocked at 1.3GHz which is coupled with 3GB of RAM and 32GB of onboard storage which can be expanded up to 128GB via dedicated microSD card slot.It weighs 198 grams and is 9.5mm thick. 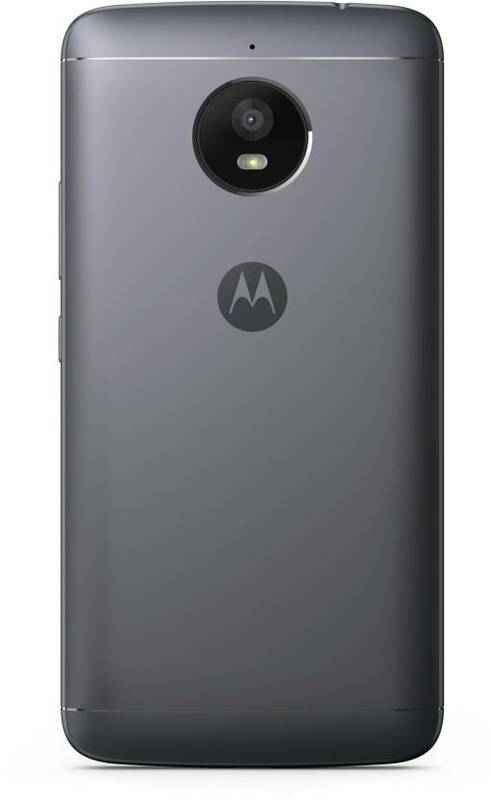 Moto E4 Plus has 13 MP rear camera with AF, aperture of f/2.0 and 5MP front-facing camera with an aperture of f/2.2 and fixed focus, both are having LED flash.The rear camera can record video up to 720p @30fps.All this is fueled with mammoth 5000mAh battery with support for fast charging.The connectivity options include Bluetooth 4.1, Wifi, GPS and Dual SIM with 4G LTE and VoLTE support.It runs Android 7.1.1 out of the box.At the front, there is a fingerprint sensor embedded within the physical home button.It has nano coating on top which makes it water repellant. So with Moto E4 and Moto E4 Plus launch, Motorola is giving direct competition to Redmi 4 Prime, Lenovo K6 Power and Yu Yureka Black.So would you like to buy this device for the price of Rs.9000 and Rs.10000? or will buy the Redmi 4 Prime. Please leave the comments for the same. Previous articleXiaomi new sub brand finally got a name called as Lanmi.